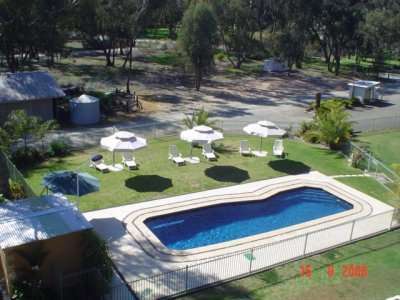 Situated 20 minutes north of Echuca on the Murray Valley Hwy. 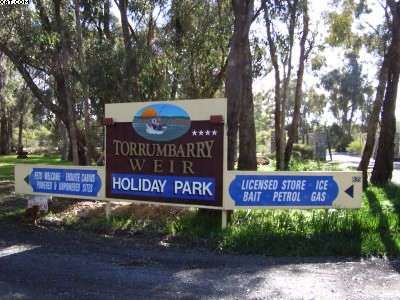 Torrumbarry Weir Holiday Park is 8 klms from hwy at the Torrumbarry Weir. Nestled amongst one of the last remaining Box forests, surrounded by National Park & Murray River Reserve. 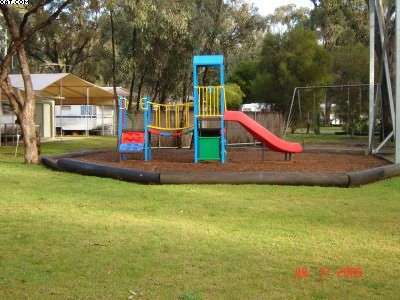 Activities include fishing, skiing, bushwalking or just relaxing in a bush setting. Ensuite Cabins, Powered and Unpowered sites. Fully licenced kiosk, petrol, gas, ice, swimming pool, boat ramp both upstream & downstream. Come and join us at Torrumbarry Weir Holiday Park soon. 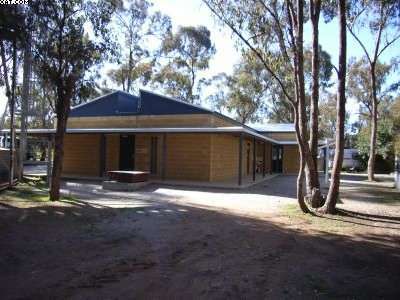 Situated 20minutes north of Echuca on the Murray Valley Hwy. 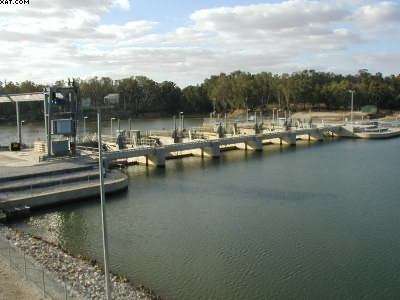 8km from hwy at the Torrumbarry Weir. Nestled amongst one of the last remaining Box forests , surrounded by National Park & Murray River Reserve. 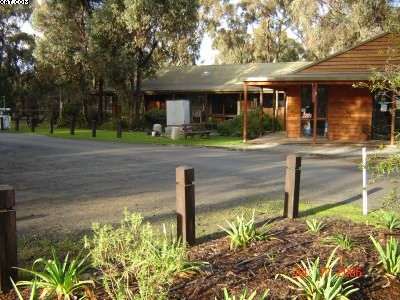 Activities include Fishing, skiing, bushwalking or just relaxing in a bush setting. 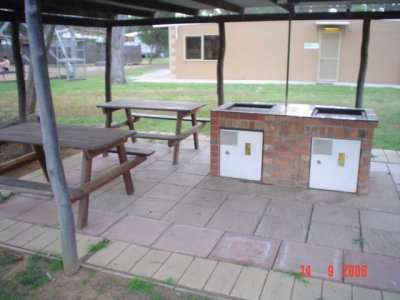 Ensuite Cabins, Powered and Unpowered sites. 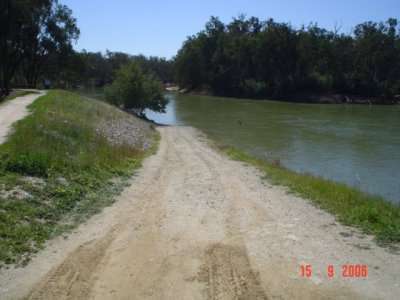 Fully licenced kiosk, petrol, gas, ice, swimming pool, boat ramp both upstream & downstream.